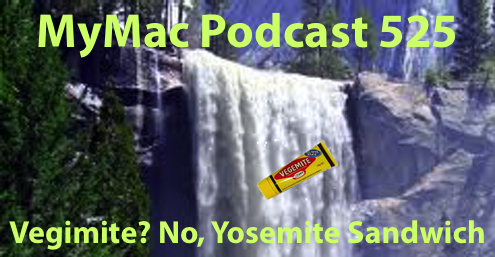 The GMen attempt to answer the question, “Can an Operating System be put between two slices of bread?” Well, they really don’t because it’s a stupid question, but they do talk about how to prepare for Yosemite and whether or not it’s a good idea to do that full clean system install. Guy’s App Pick: Moviestorm by Moviestorm $225 at moviestorm.co.uk 3D animation package that the developers call a video sketch tool. It’s not easy to use and the interface takes some getting used to, but you can essentially make your characters come to life. Amazing results. Check out the website for examples of what some others have done. Gaz’s Pick: Al ink sent in Google by Alister Jenks all about why your WiFi might not be as fast as you’d like, good read. I’ve said it before I’ll say it again Preview, is an underrated and utilised application that comes free with your Mac. You can open PDF documents and make some basic changes like adding a speech bubble or just plain old text, highlighting a section with a rectangle or an oval, you may not know that you can even make some basic colour adjustments and make image size adjustments and I know that I’ve told you about adding a signature before, just open an image in preview and may be have a play. From Erick Diaz Two people’s picks for iOS 8: Asphalt8. Free with in-app purchases, and take advantage of all the latest graphics. Looks like console games on iOS. Rough week for Guy but he did manage to soup up his son Peter’s new (or old rather) laptop with more memory and an SSD drive. Gaz has apps just made for walking and that’s just what they’ll do. 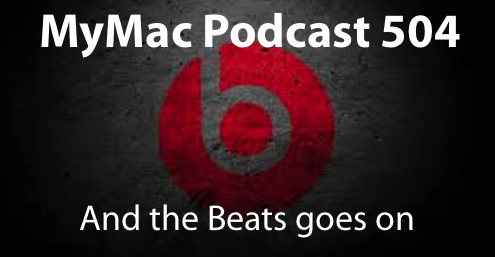 The GMen discuss the Beats maybe deal and what Apple could or should buy instead. The whole Dusty story is at the very end so if you don’t want to hear it (it’s rather sad) then just stop after the closing theme. Guy’s App Pick: Carbon Copy Cloner which is a great Mac app for cloning your entire hard drive to another AND making it bootable. This should be on every Mac user’s system. $39.95 for all the extra features like scheduling backups and more. People’s Pick: Gary Apter likes the Apple Store iOS app and thinks it’s the best way to make a Genius Bar appointment and to check in when you arrive. You can see what classes and events are scheduled and make a reservation. There have been FREE offers for music and apps. There are other things to look at promoting products and deals. Take a look. There are versions for the iPad and iPhone. AAAAND our audio issues continue. This time it’s an odd crackle coming from Gaz. Sigh, still a work in progress folks. 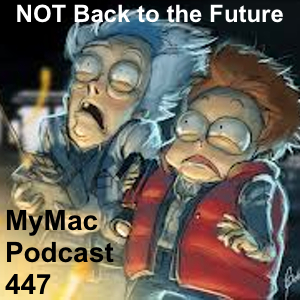 This week we have a discussion about why what happened to Apple in the 90’s won’t happen again no matter how many parallel’s to it the press likes to talk about.